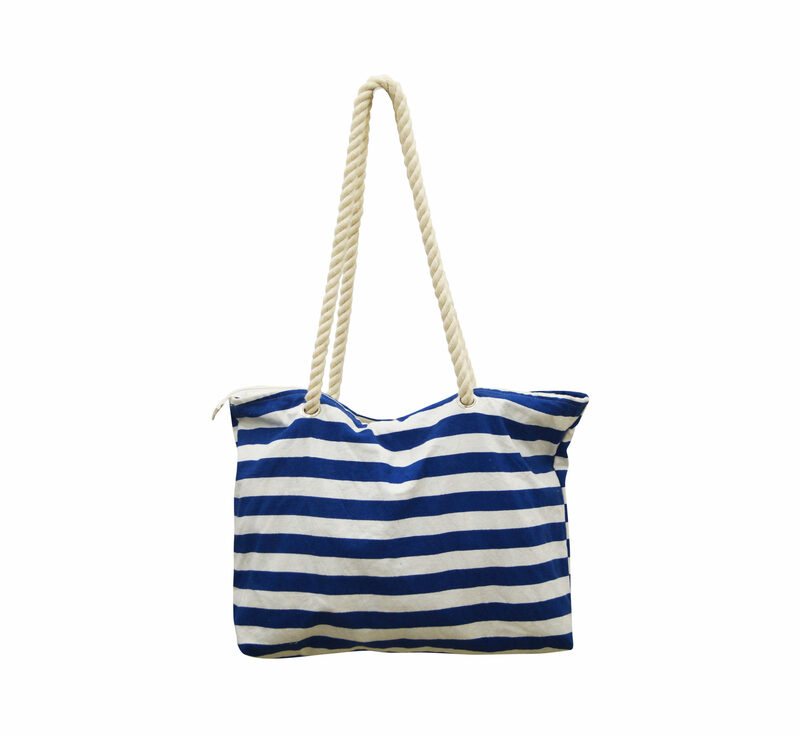 Kids Bags Manufacturers ,Exporters from India - KK Fashion Exports. 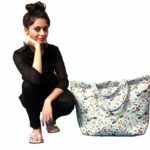 Kids Bags Manufacturers ,Exporters from India – KK Fashion Exports. 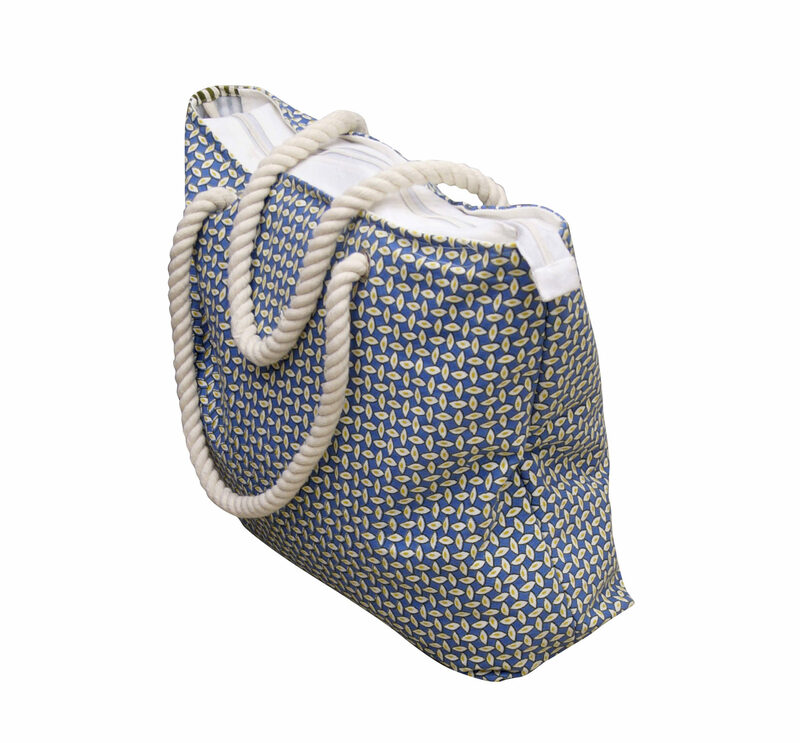 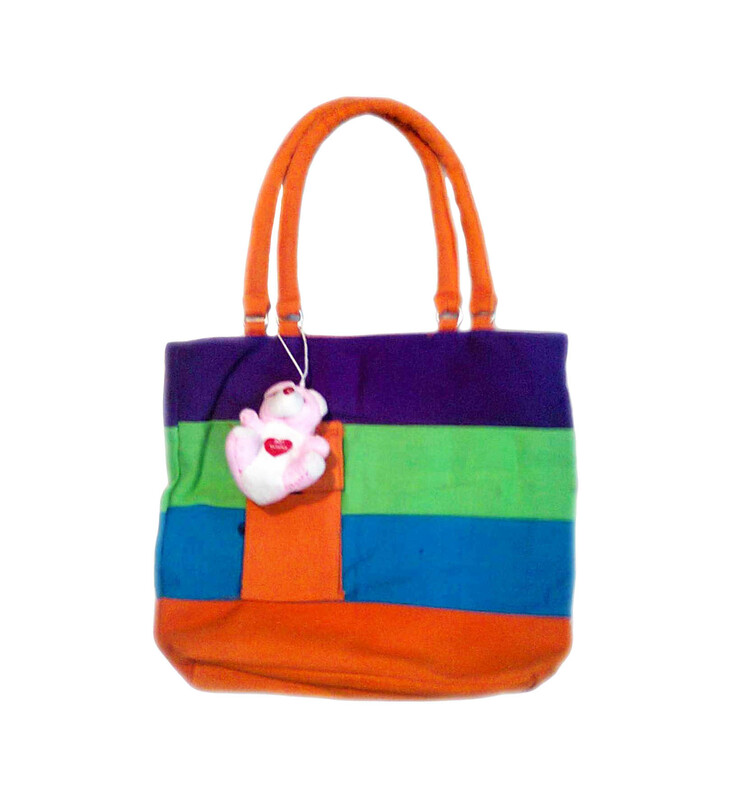 Kids Bags Manufacturers Our range of Kids Bags are full of life,colourful and attractive. 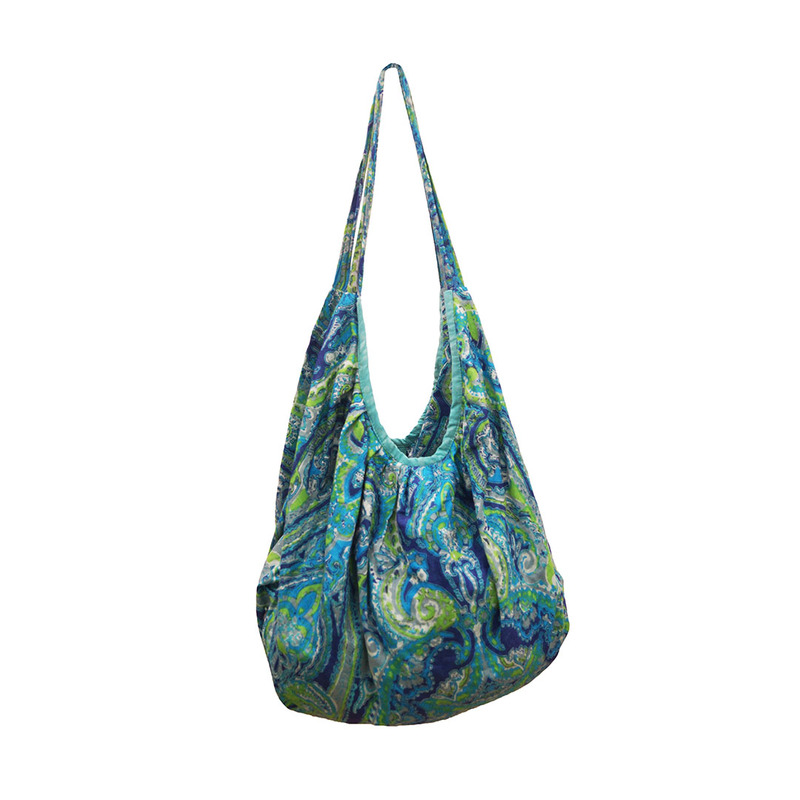 They’re stylish and comfortable as we use the top quality fabrics. 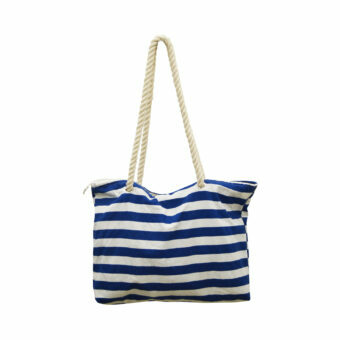 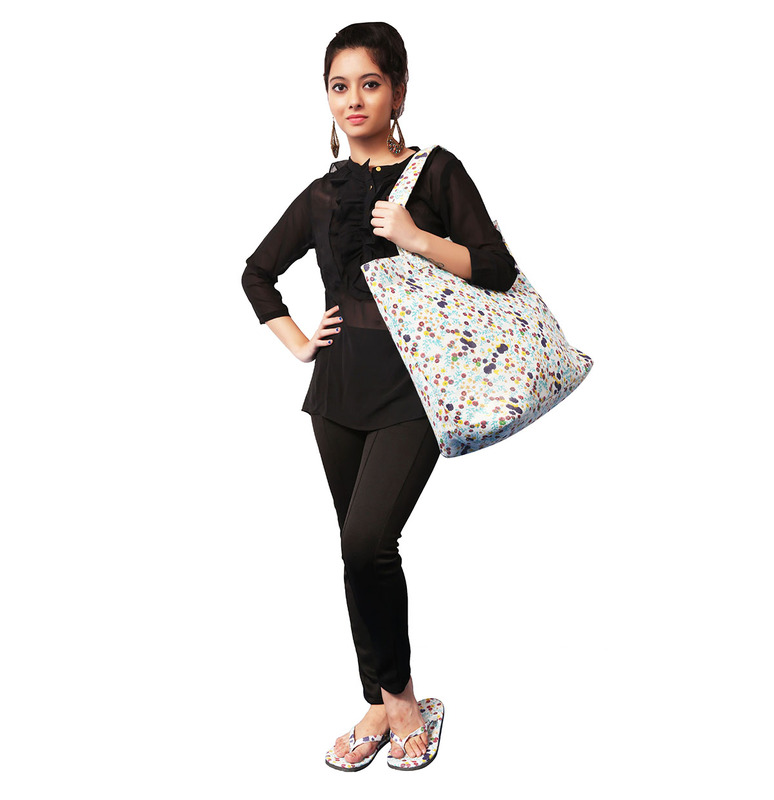 We are Kids Bags Manufacturers ,Exporters from India – KK Fashion Exports. 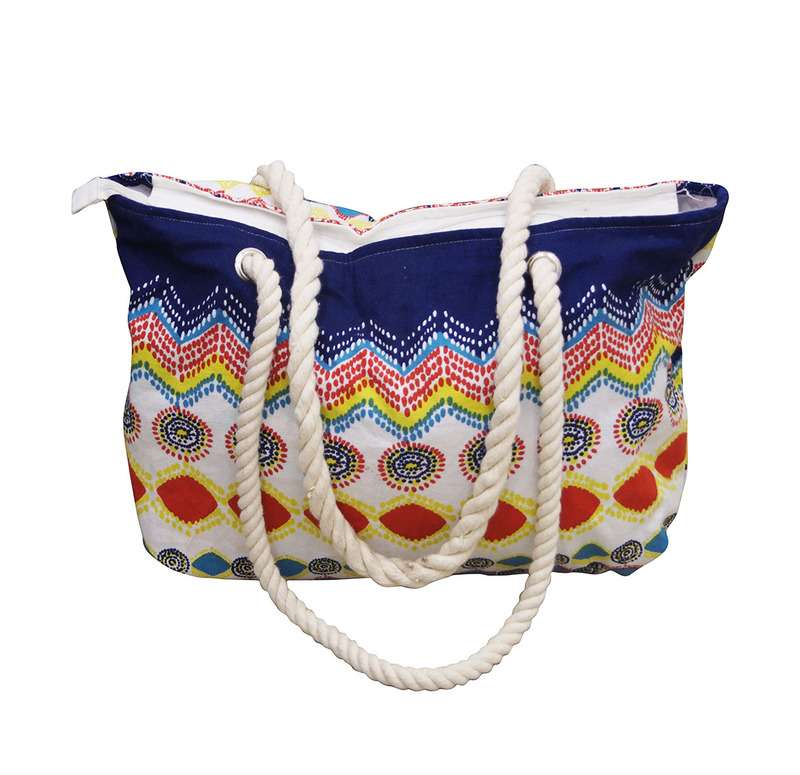 We are Kids Bags Manufacturers from India.Our range of Kids Bags are full of life, colourful and attractive. 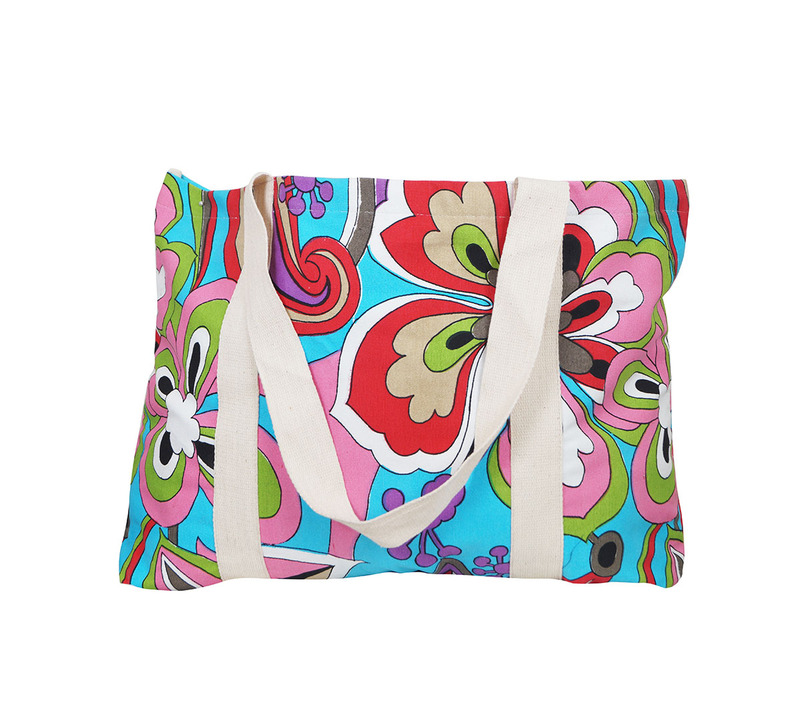 They’re stylish and comfortable as we use the top quality fabrics to manufacture them. 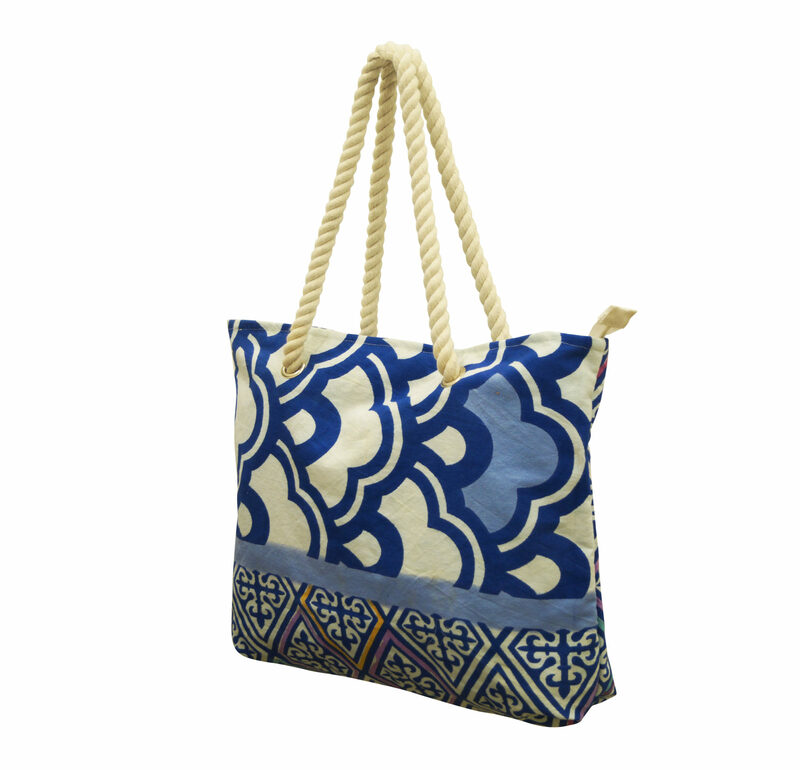 Inquire now to receive our Exclusive collection of Kids bags. 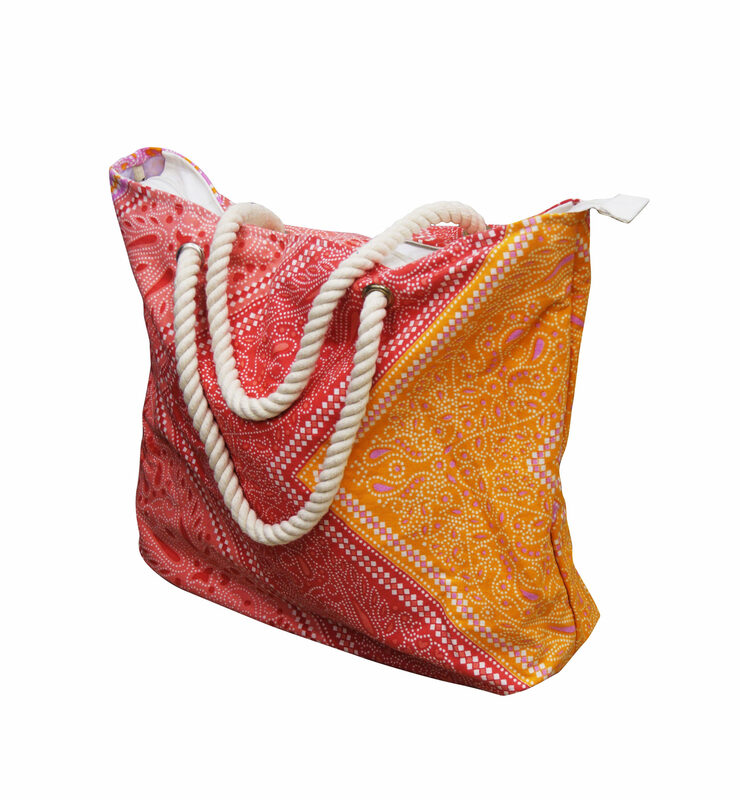 We have wide Variety of Kids Bags, Bags, Scarves, Shawls and Women Accessories, and have our own setup in India. 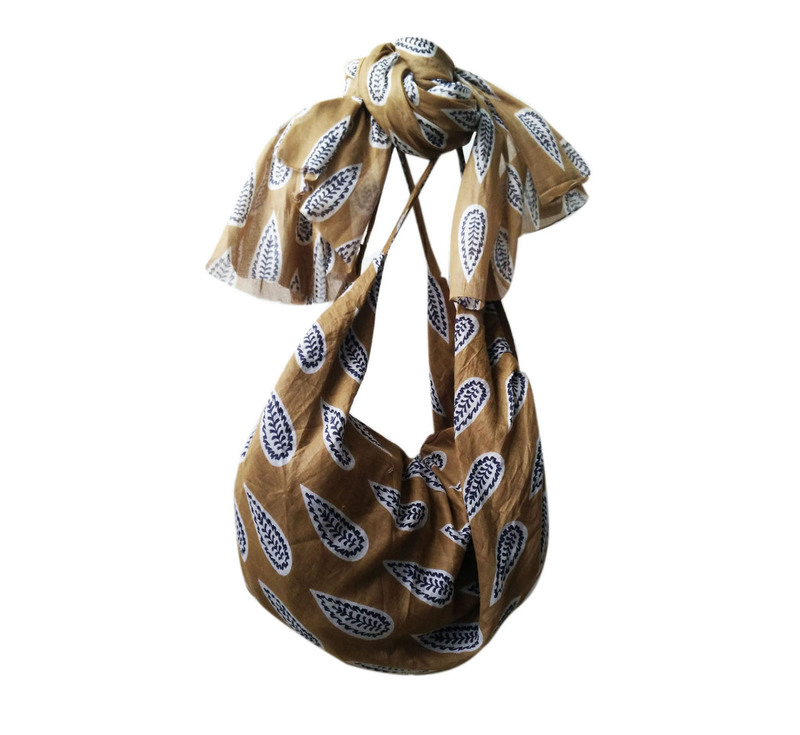 We Manufacture and Export Scarves ,Shawls, Mufflers, Bandanas and Women Fashion Accessories all over the world at competitive Prices and good quality. 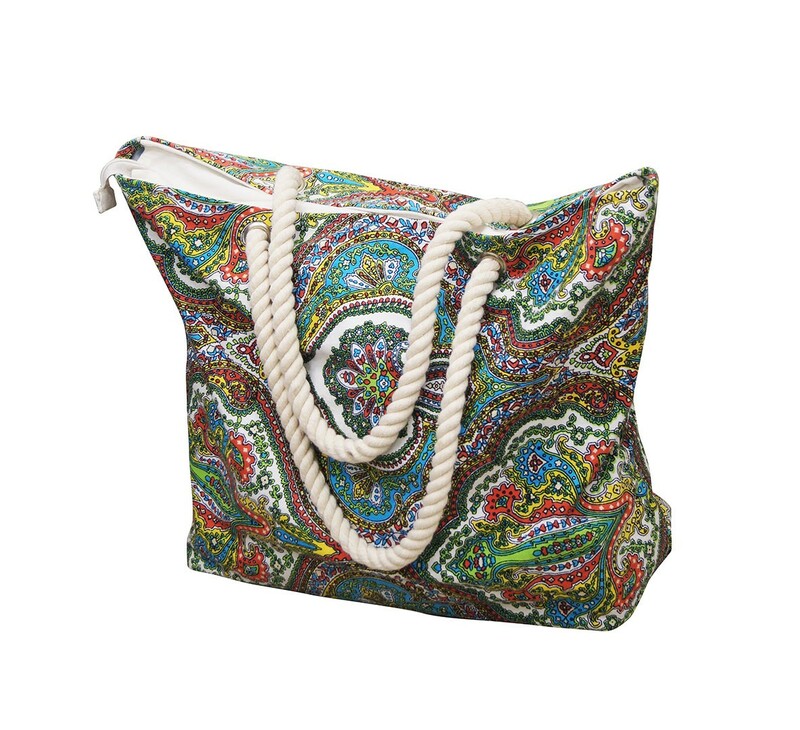 We are Manufacturers of Kids Bags, Bags, Shawls, Scarves at wholesale rates with professional setup and quality standards.Our product range includes all fabrics such as Wool, Cotton, Viscose, Silk, Linen, Acrylic, Polyester and Blends as per customer requirements. 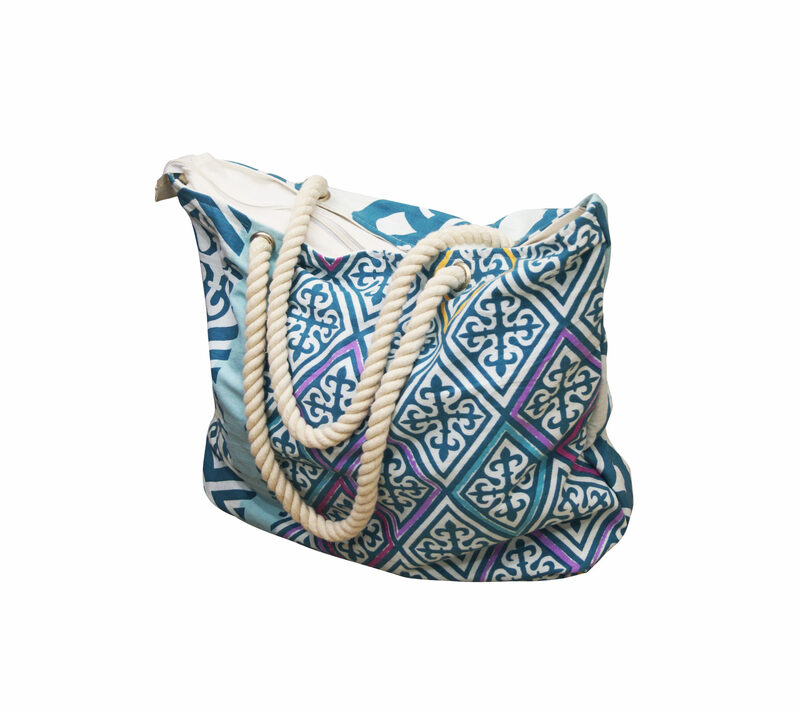 Set Of Bags, Scarves, Flip Flops.